There is nothing else like it in the DC Metro area! Welcome to Old Town Alexandria and Union Square! This light-filled urban space is located steps away from attractions & restaurants. Union Square is part of the oldest quadrant of historic Old Town Alexandria, VA. 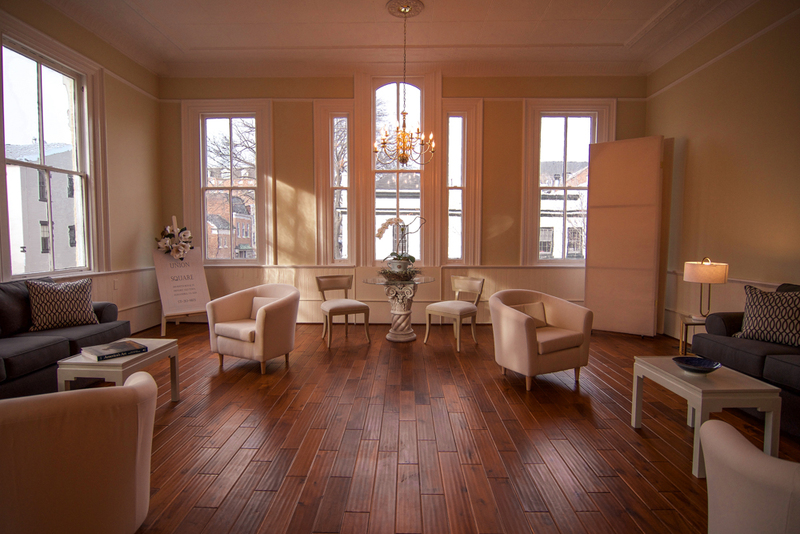 Located on a quiet, picturesque, tree-lined street, one block from King Street and three blocks from the Potomac River, it is the perfect location for your meetings, special events or overnight needs. Built in 1880, this stunning space was the Concordia hotel ballroom. In 2017, the ballroom was revitalized and transformed into an elegant and expansive work/live space. With soaring 14-ft ceilings and cozy, light-filled rooms, it is perfectly adapted for elegant events and meetings. This nearly 1800 sq ft urban loft was repurposed into both a stunning and elegant event space AND a comfortable retreat for family and friends. Overnight accommodations are available for up to 8 people as well as use of the modern, refurbished kitchen. THERE IS NOTHING LIKE IT IN THE DC AREA. While staying with us, you can take a short walk through the gorgeous and historic neighborhoods, eat in one of the nearby great restaurants, enjoy music venues and explore historic sites. Take the free Old Town Trolley to the King Street Metro and then on to Washington DC its museums, monuments and its bustling convention centers, or take a short Uber ride or even a water taxi across the river to National Harbor and the MGM Casinos, the outlet center or the Gaylord Hotel. Show me the Historical Info! Looking for the perfect place for a getaway in Old Town Alexandria? Look no further than Union Square - the private master suite is all newly refurbished and a perfect place to get away but close enough to the many restaurants and shops. This is the perfect Alexandria location just 3 blocks from the river and one block from King Street. 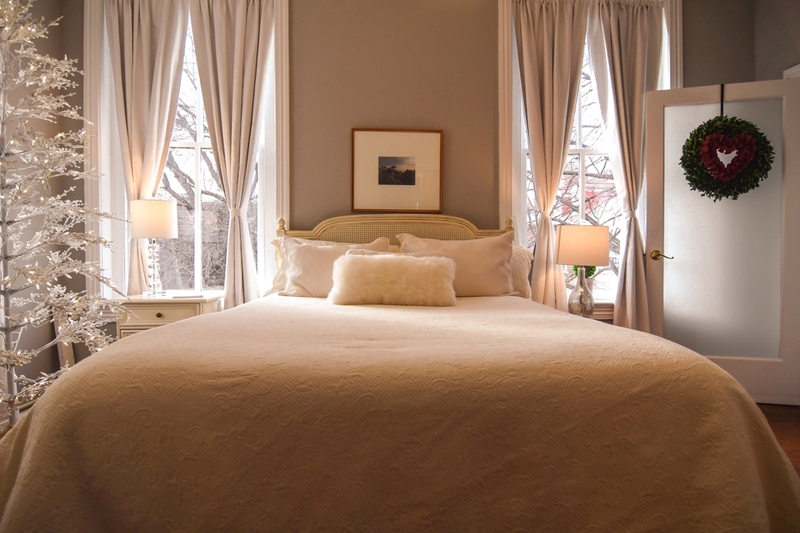 On a gorgeous and historic tree-lined street, Union Square is available through AirBnB for hosting up to 8 guests per night! Union Square is available to host your upcoming event - a business meeting or a community event or even formal dinner in a unique location. You will have access to all of the 1779 sq ft in the stunning space. Laura Dowling, former chief floral designer at the White House was on hand to sign books during the 2017 Annual Scottish Walk Home Tour. Located at the intersection of Prince Street and South Royal in the heart of historic Old Town Alexandria, VA.